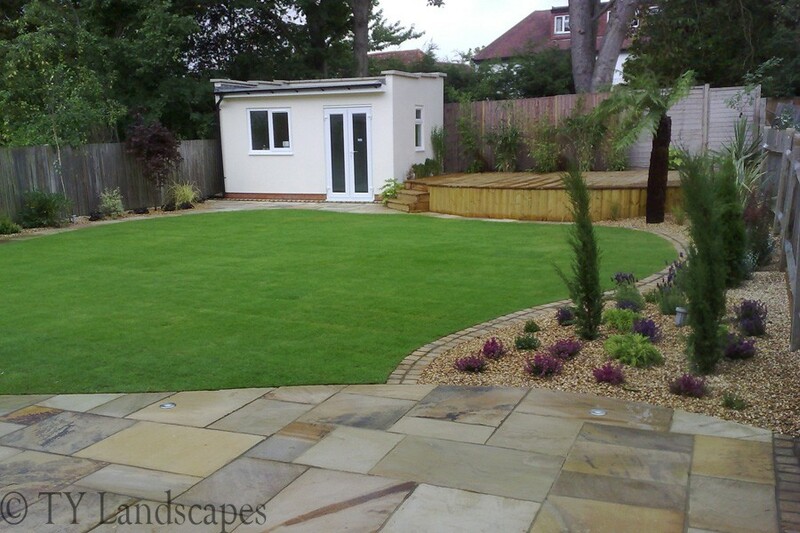 We believe a garden is a reflection of your own personality, it is quite literally a room outside. 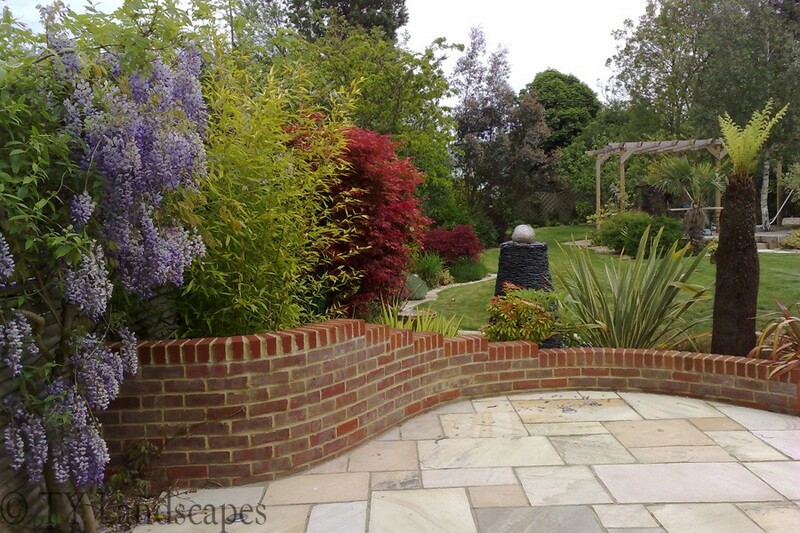 A garden should be a beautiful place that you can relax in and enjoy the passing seasons. 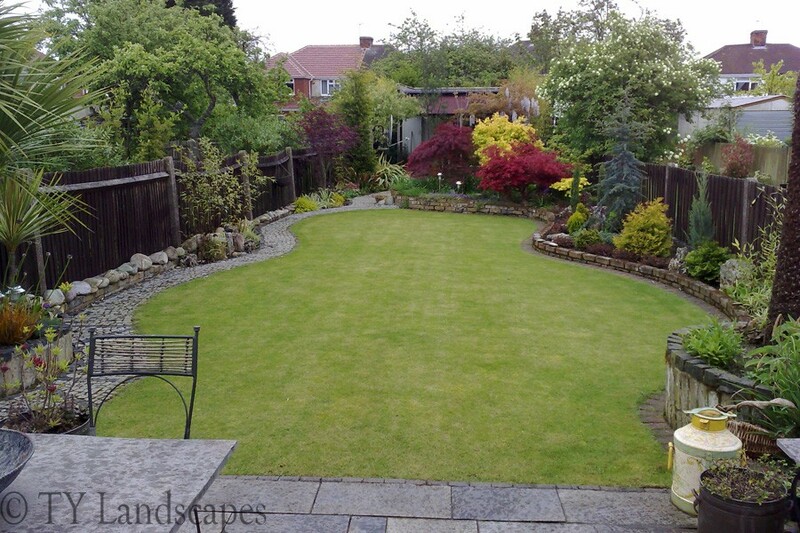 It is our belief that every client should get exactly what they want from their garden, we take the time to understand your wants and needs. 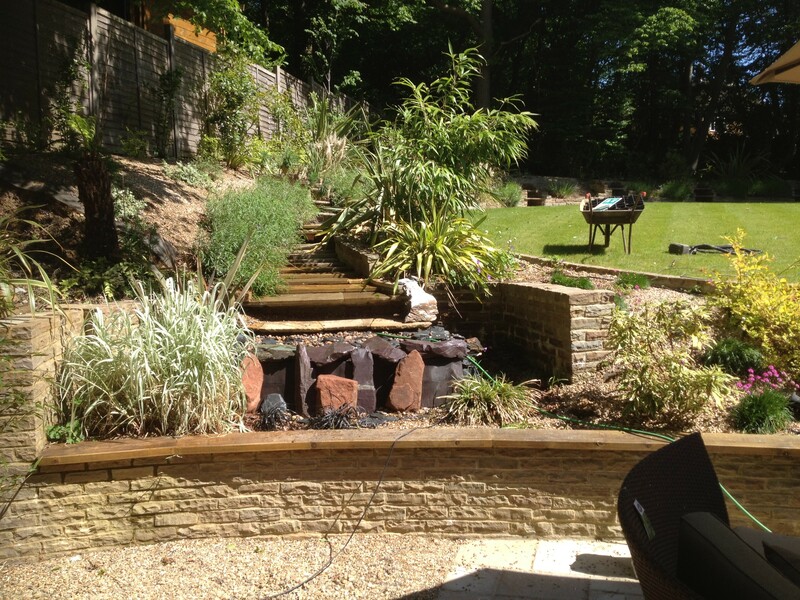 With every garden starting as a hand drawn sketch that you will be involved in every step of the way. 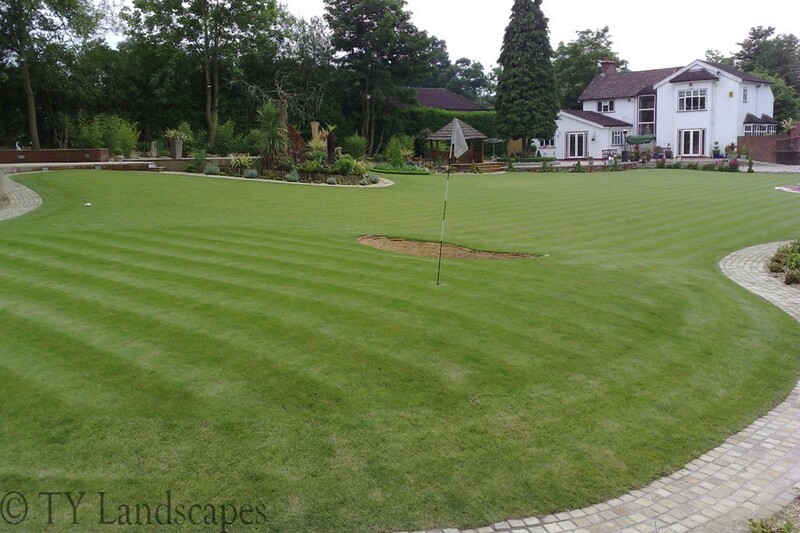 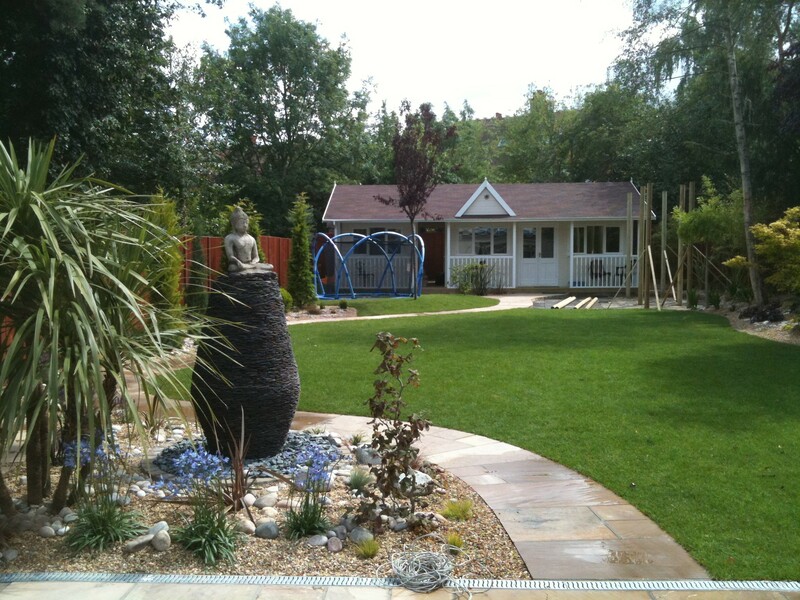 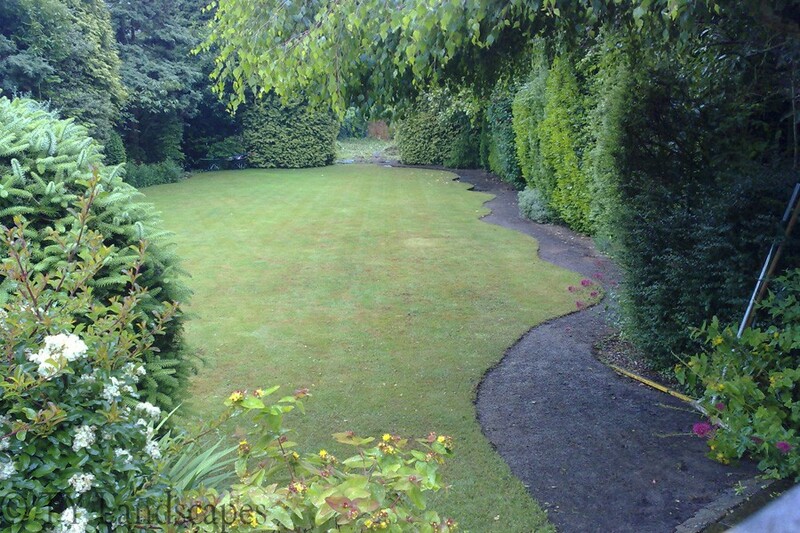 With over 25 years experience in landscape gardening in the UK and across Europe, we can confidently say that we have a rich and full portfolio. 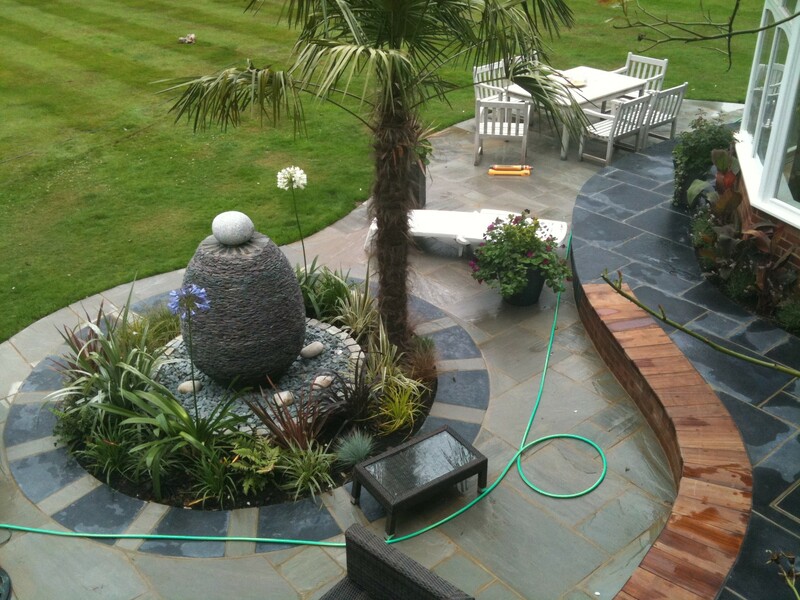 Why not get in contact with us for a quote with no obligation. 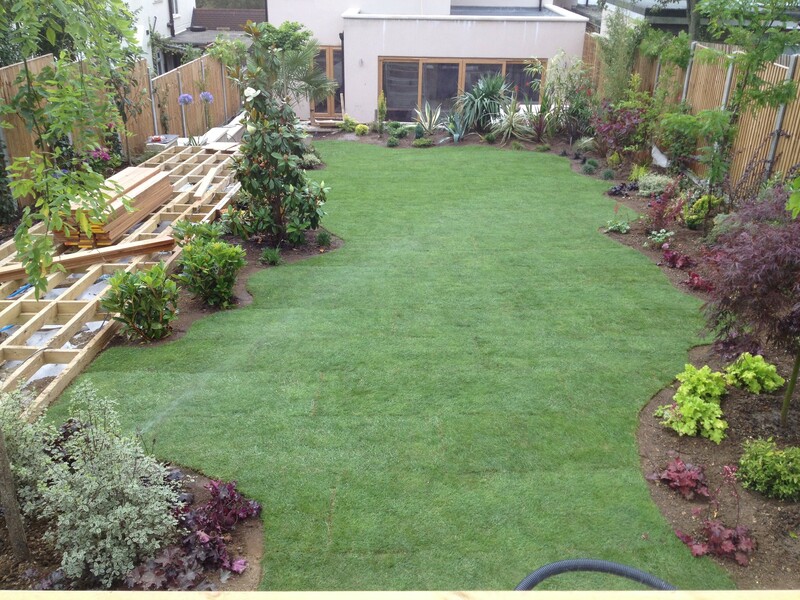 We have been landscaping gardens for over 25 years and with that much experience we have the perfect team for the job, we will deliver you your dream garden and perfectly on time. 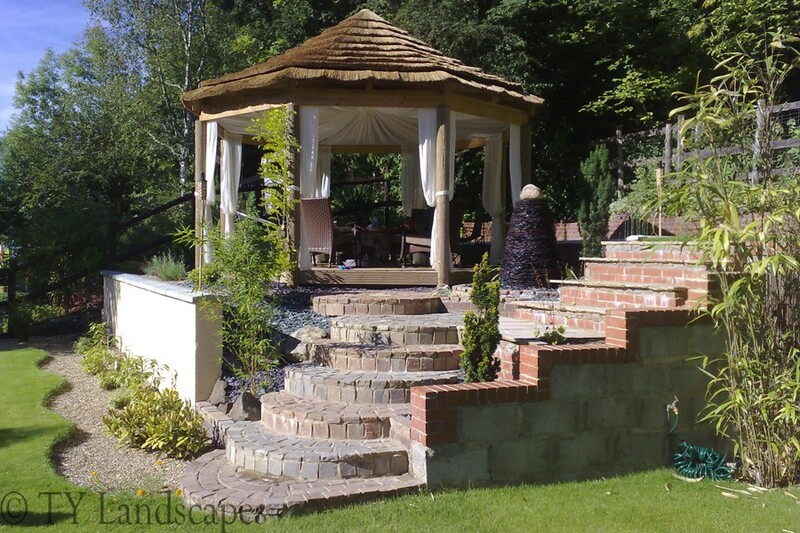 Every garden starts with a beautiful bespoke hand drawn design, ensuring that we capture your individual feelings and personality in the garden straight from the design stage. 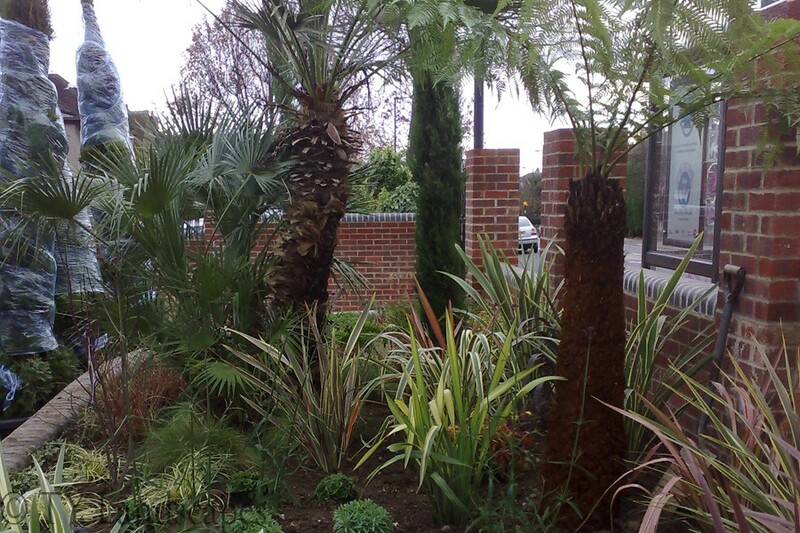 Using the right people for your garden from the very beginning is something that has come with our vast experience in landscape gardening, with every project being overseen by one of our expert project managers. 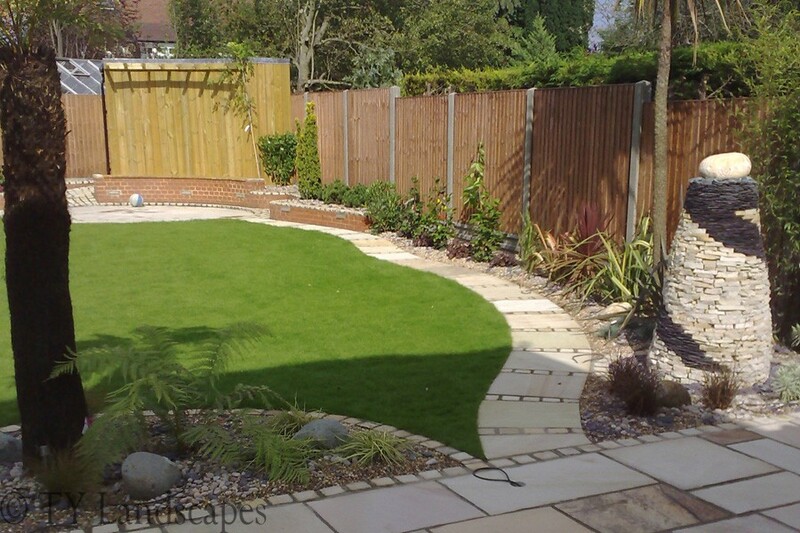 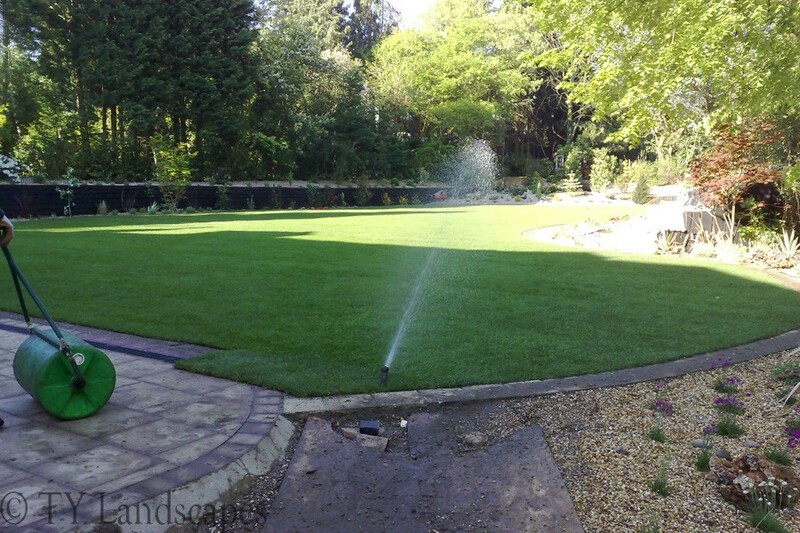 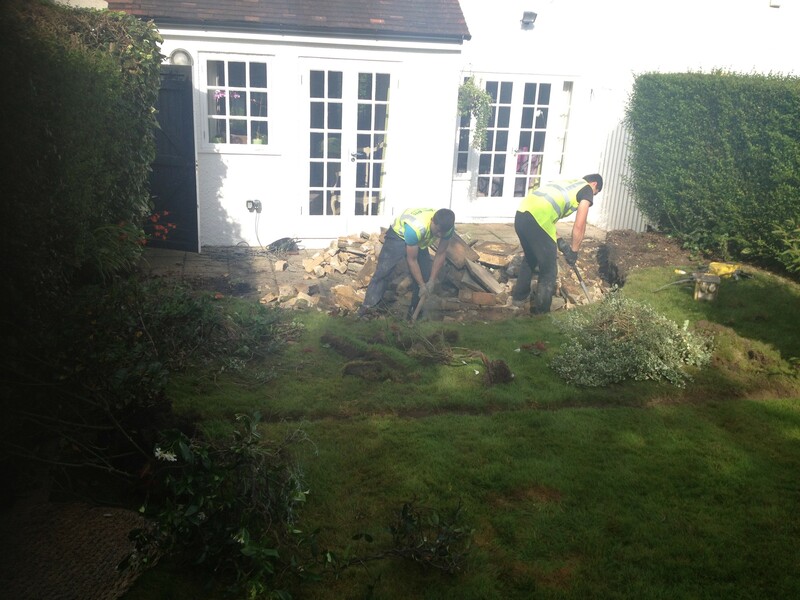 As we take the garden from the design stage all the way through to the groundwork and construction stages, we personally make sure that your garden is finished to the highest standards.